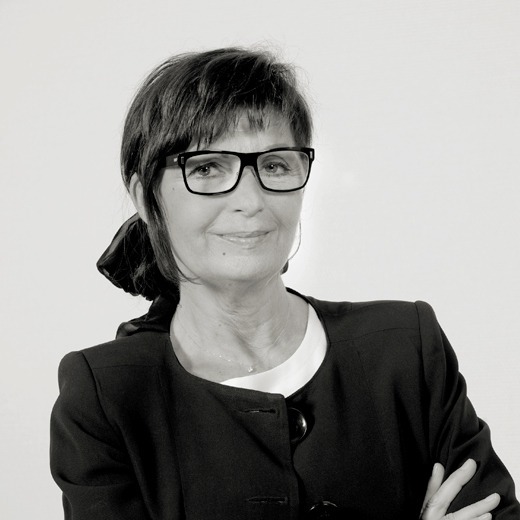 Elizabeth Thomas-Gache is the Founder of the Alexander Hughes Lyons Office in France. Elizabeth Thomas-Gache has a graduate’s degree in Economics. She began her professional career within the Laboratory Roussel Uclaf before she joined in Nestlé. Then she started a head hunter career in 1980, joining Maurice Rozet in CPM Search (now Managers by Alexander Hughes), where she spent 4 years learning the job. She then joined JPV Conseil 5 years long and devoted herself to the field of luxury goods. She finally joined Mind & FSC Conseil 7 years long before returning in Alexander Hughes. 1999, she presented to Maurice Rozet the business plan allowing her to set up the Lyons subsidiary in 2000.